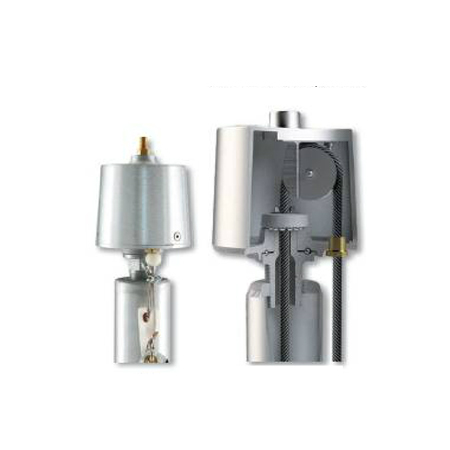 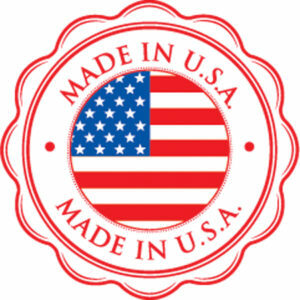 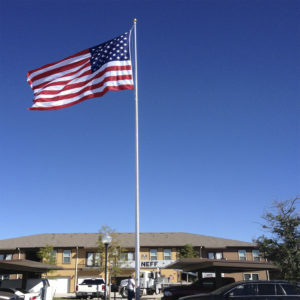 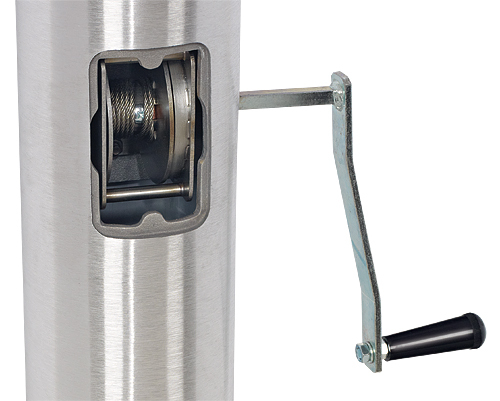 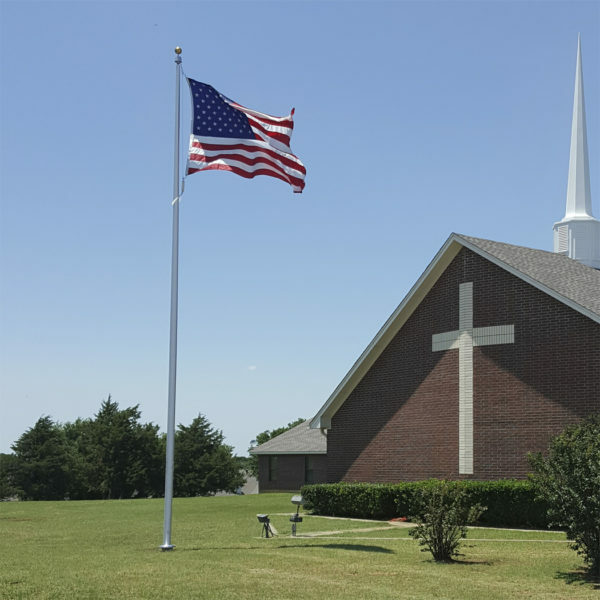 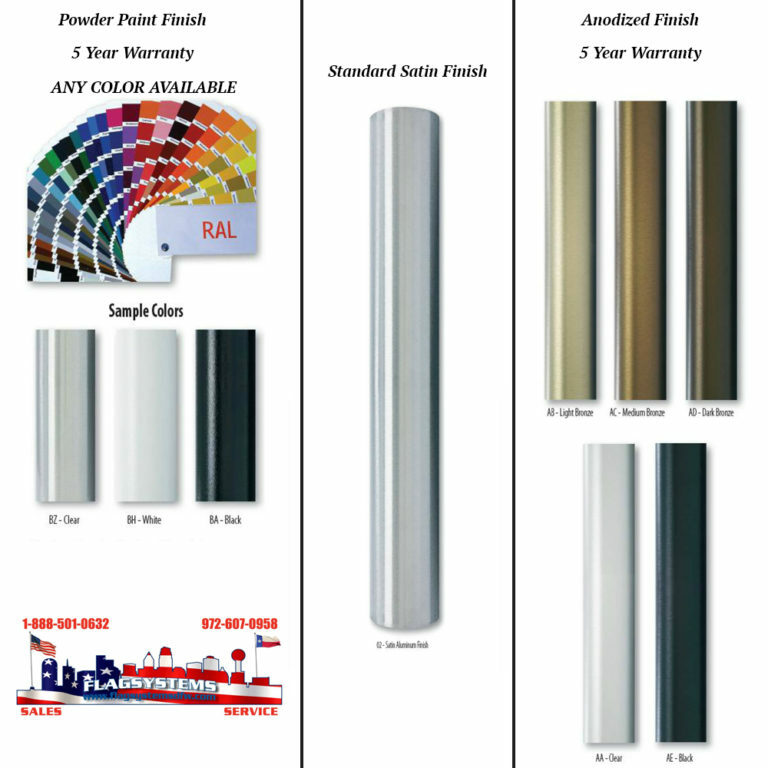 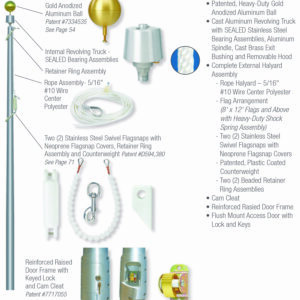 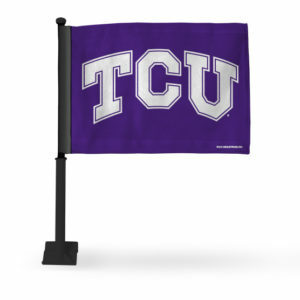 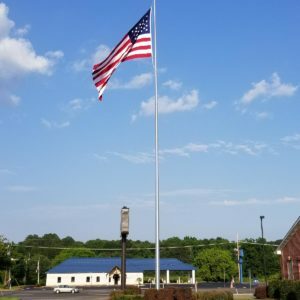 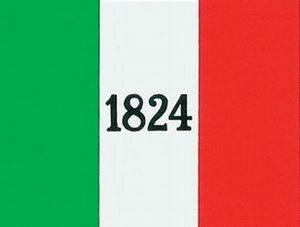 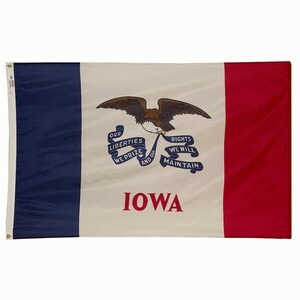 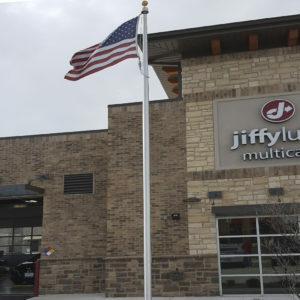 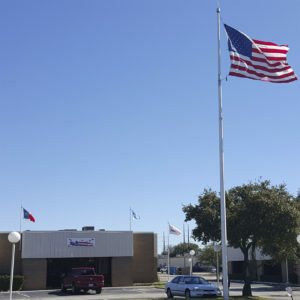 Flagpole Specs Choose an option40'X7"X.156" (2 Piece)40'X7"X.188"40'X8"X.156"40'X8"X.156" (2 Piece)40'X8"X.188"40'X8"X.188" (2 Piece)40'X8"X.250"40'X10"X.188"
We also offer flagpole installation and many other on site flagpole services. 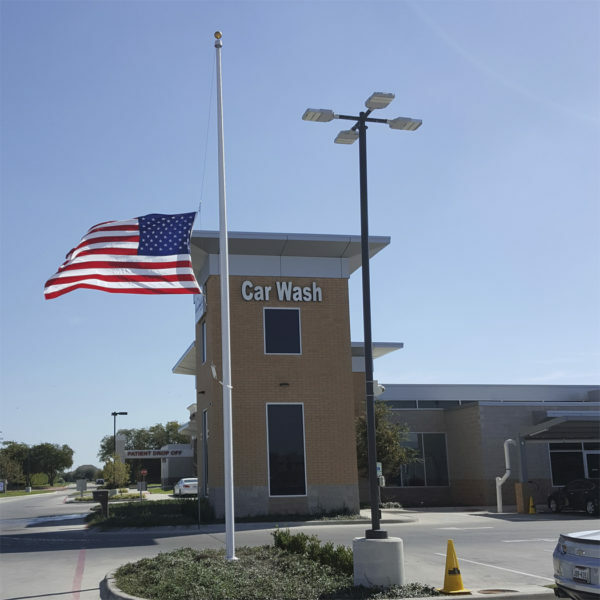 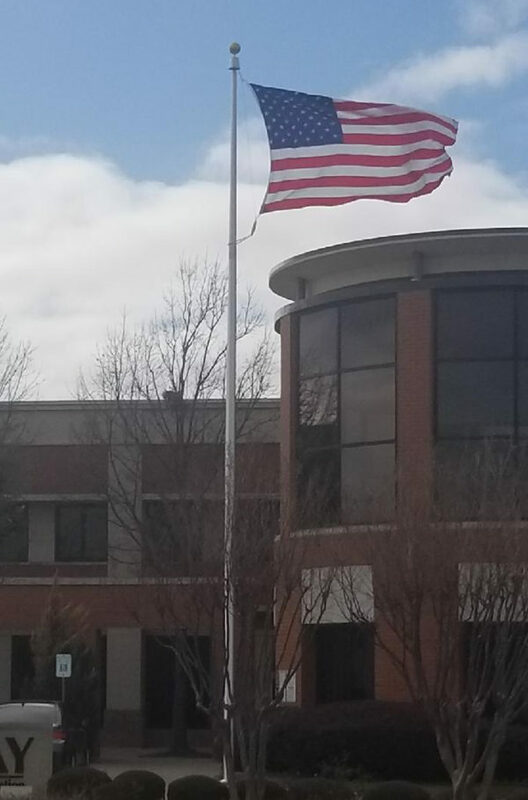 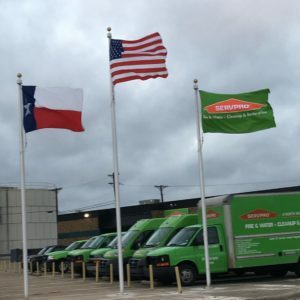 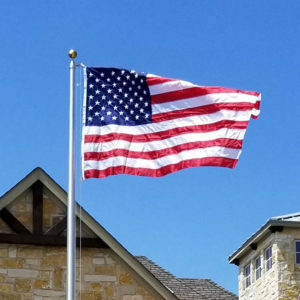 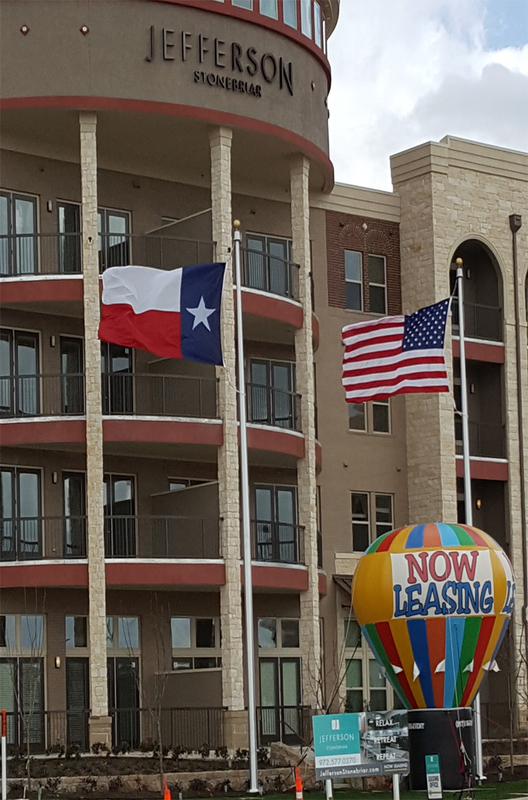 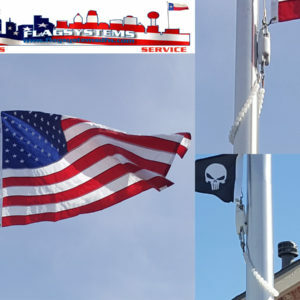 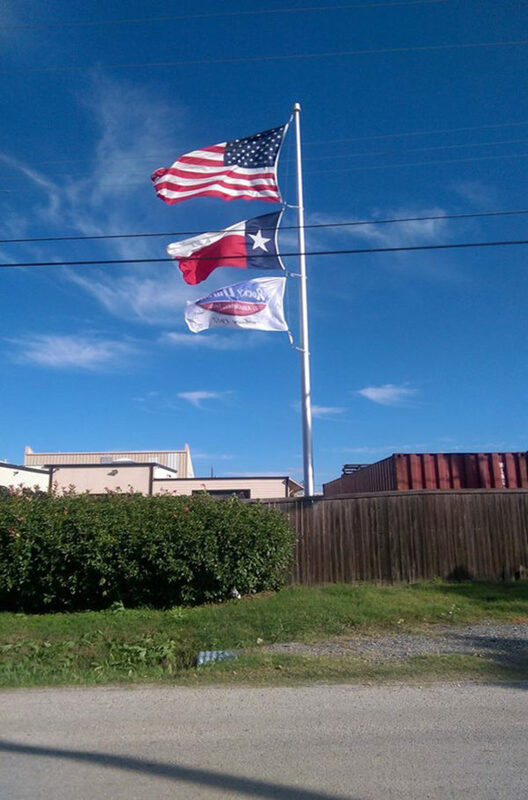 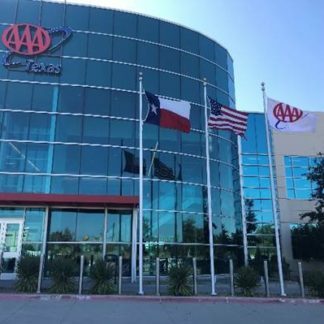 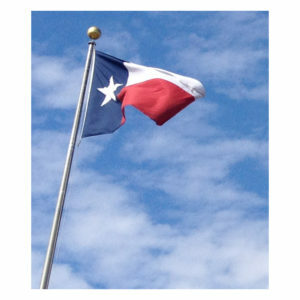 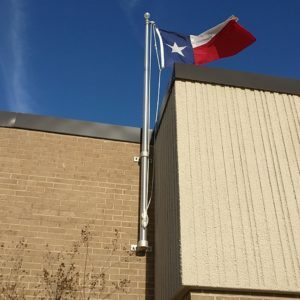 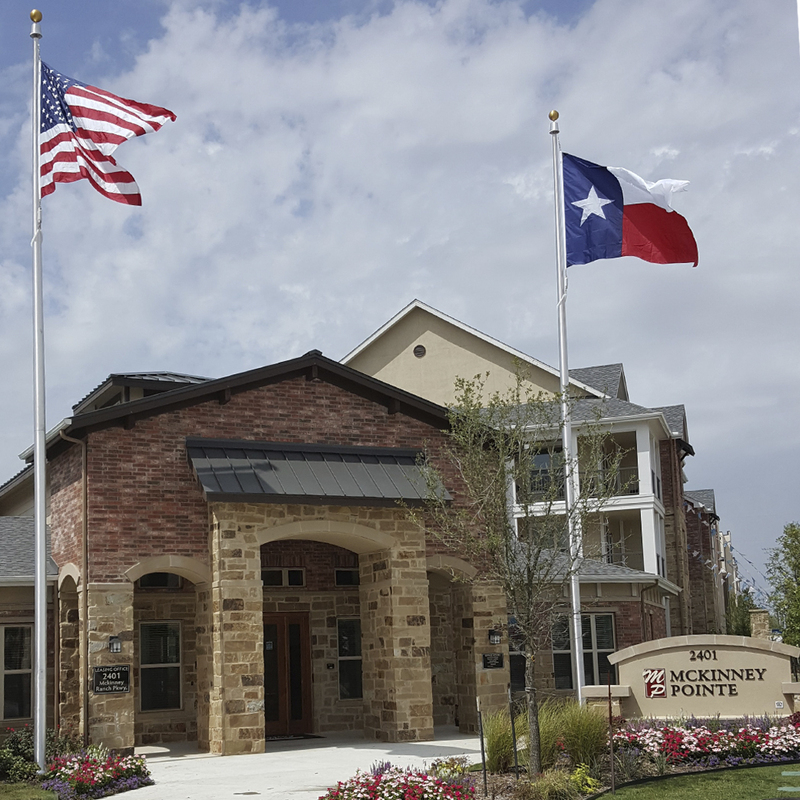 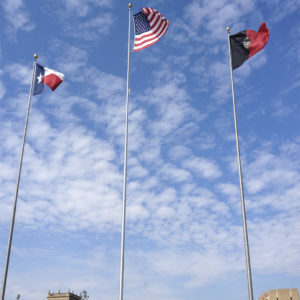 To inquire about having your flagpole(s) installed or having any other flagpole service rendered please contact our office directly at 972-607-0958 or fill out the form below. 40'X7"X.156" (2 Piece), 40'X7"X.188", 40'X8"X.156", 40'X8"X.156" (2 Piece), 40'X8"X.188", 40'X8"X.188" (2 Piece), 40'X8"X.250", 40'X10"X.188"